His superb strike against the Blues yesterday took his EPL goal tally to 19 - same with Manchester City forward Sergio Aguero so far this campaign. 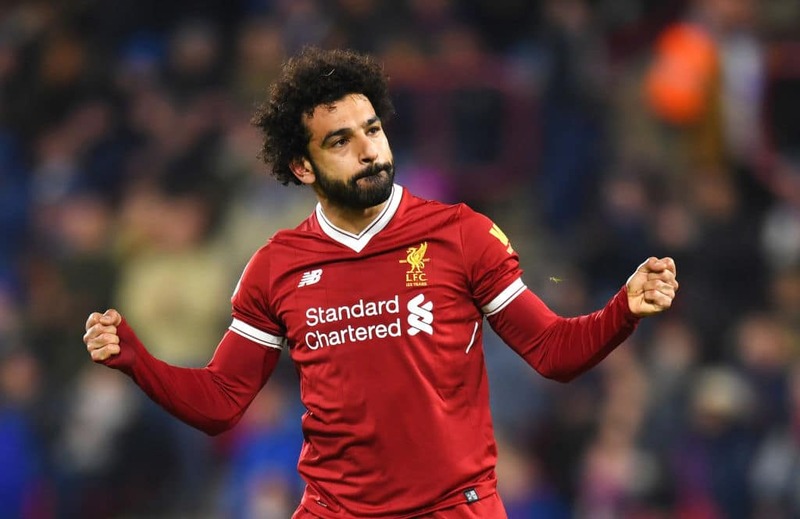 The Egyptian goal king won last season's golden boot award after netting 32 times, he however will contend with the Argentine and a few others to win the prize again. Legit.ng earlier reported that at Craven Cottage on Saturday, March 30. Wait a minute! Have you heard of Pitch - Football App? App you can get the latest football news, statistics, results of live games, fixtures and many more.